Nothing catches the eye quite like a massive helicopter slicing through the air, heading swiftly on an important mission. But what if said helicopter were carrying a tank or an airplane? 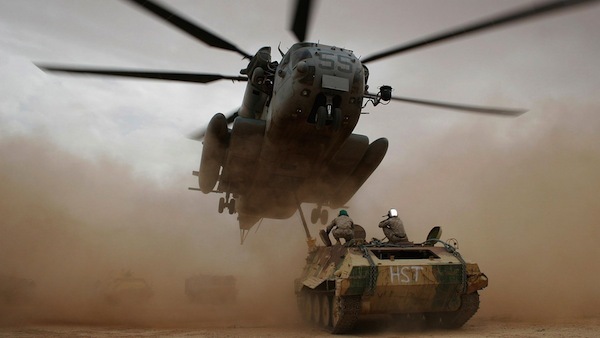 From the illustrious and long-serving Boeing CH-47 Chinook to the hulking, super-powerful Mil Mi-26, many of the following 10 helicopters have played major roles in combat missions as well as civilian assignments around the world. This article includes sky cranes, payload record-breakers and a fascinating tiltrotor vehicle that blurs the lines between helicopter and airplane. Even one of eccentric billionaire Howard Hughes’ machines made the cut.